If you measure your daily step count or raise a virtual plant to drink more water a day, you already fell victim of the charms of gamification. Is it bad news? On the contrary! Gamified apps, devices, and therapies will gradually appear in every field of healthcare making behavior change easier and more fun. 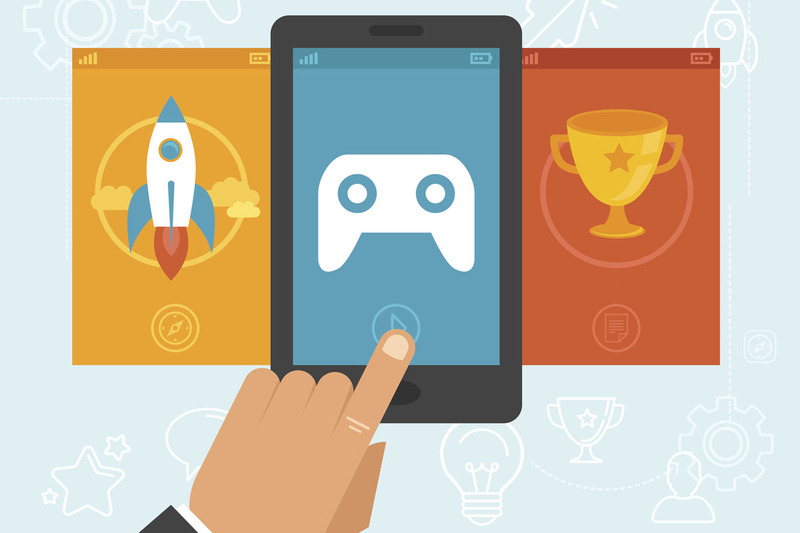 Here are the greatest examples of gamification! – Employees who get at least 75 minutes of vigorous physical activity per week miss on average 4.1 fewer days of work per year. – Physically inactive employees are more likely to require sick leave, which increases healthcare expenditures for businesses. – In total, physical inactivity was responsible for 11.1% of healthcare expenditures between 2006-2011, representing a significant cost for businesses and health alike. To know more about employees physical activity and its impact on engagement with the company click here.